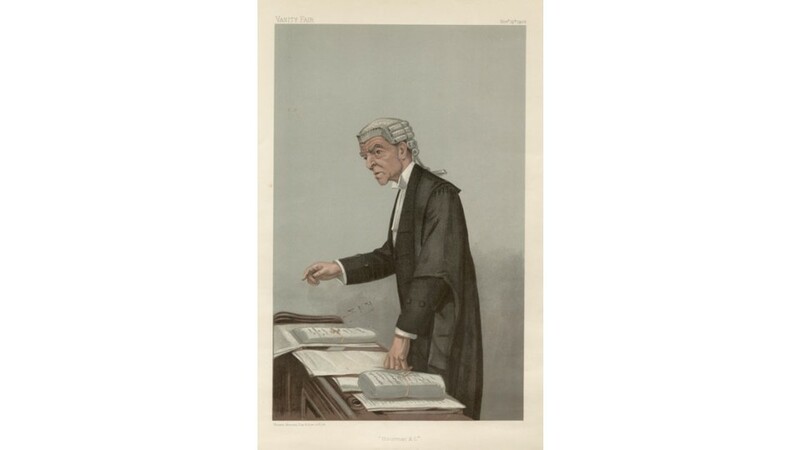 Vanity Fair legal portrait of Mr Robert Alfred McCall KC. 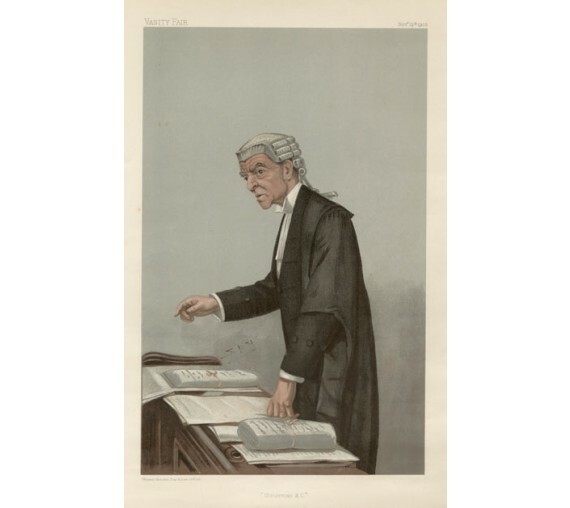 Barrister. In wig. Gown. Born Lisburn Ireland 1846. Educated Queen's College Belfast and Galway. 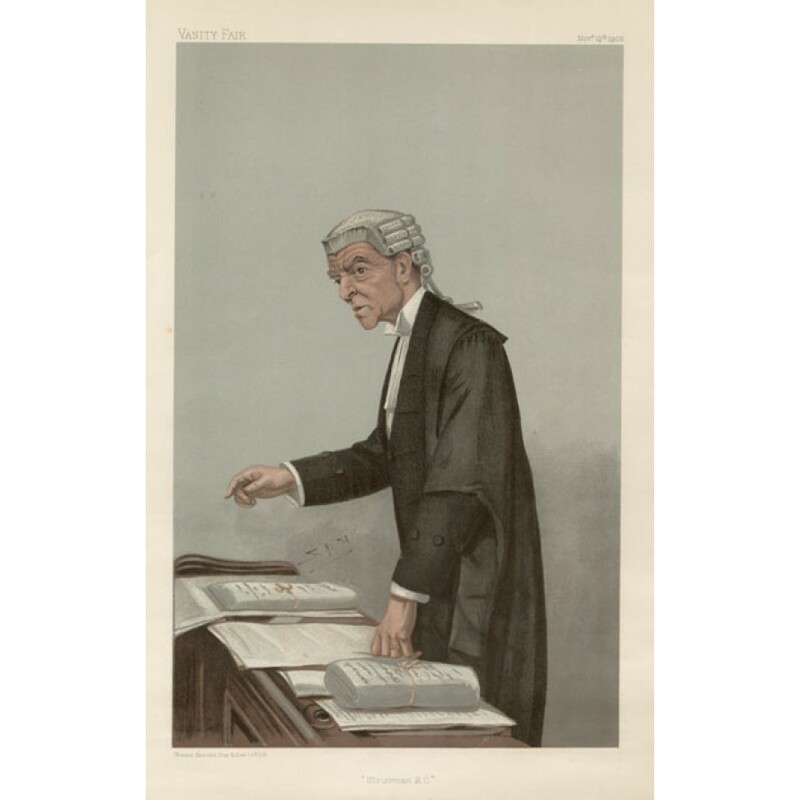 Shown addressing a court.